The Wine Company welcomes the wines of Heartland into our portfolio, imported to us by our friends at Vintus. These are wines with a sense of place and personal style rarely found in the category of Aussie wine. They show terroir. Talking about terroir is common when discussing European wines, but often goes overlooked when talking about ‘Down Under’. This is a shame, for Australia is as diverse geologically and climatically as most of Europe, and terroir deserves to be a part of the conversation. The problem for consumers, however, is that 95% of all Australian wine is controlled by five gigantic multi-national corporations who have the (critter) labels in their own best interest rather than the places. Thus, it is rare that Australian geography is discussed. What is the result? It’s the classic “what grows together goes together” situation. The population of the Australian coast, where seafood is dominant and asian flavors abound, are lucky to have the Stickleback White to enjoy; it might be one the ultimate seafood wines around, with intense peach and apricot from the Viognier (38%) and Semillion (23%) but a firm streak of acidity from the Verdelho (39%). Ideal with meatier seafood such as tuna or swordfish. 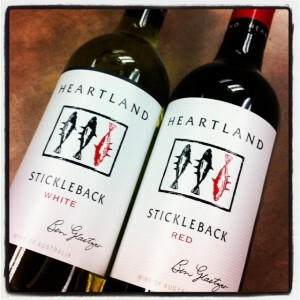 The Heartland Stickleback Red (45% Cabernet Sauvignon, 38% Shriaz, 9% Dolcetto, and 8% Lagrein) shows polish and verve without being at all gooey or overtly rich. A grilled rib eye would probably overpower it, in other words. It’s instead clamoring for lamb, venison, or poultry. Heartland Stickleback wines are made by Ben Glaetzer (who also owns the brand), a young winemaker who is already a legend in his own time. 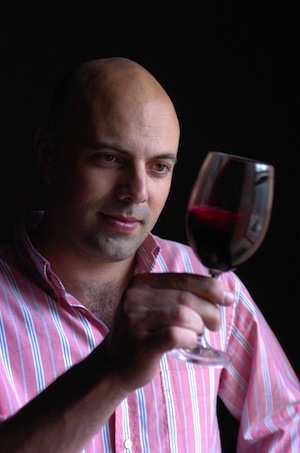 More information on the Vintus Wines page on Heartland as well as the Ben Glaetzer profile at Glaetzerwines.com. Update 4/30/2013 — check out this great video that Heartland has put together! 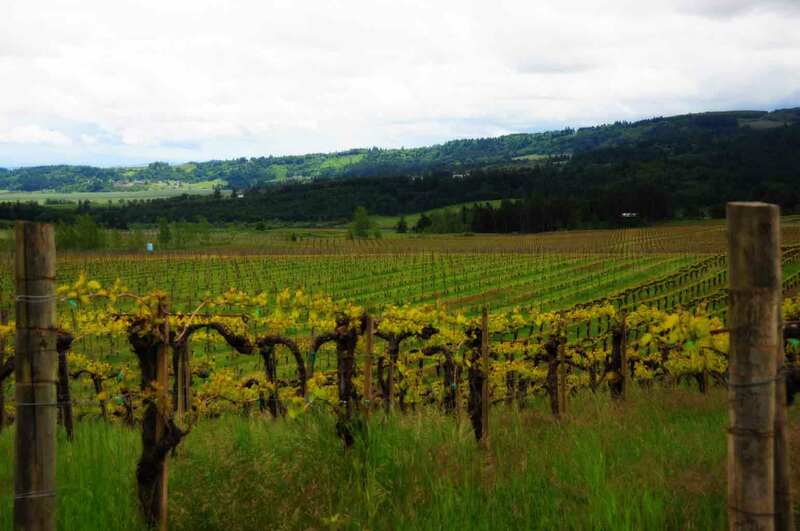 Heartland Wines – Taste It From Where You Are from Sam Collins Media on Vimeo. Where can you find the wines? The following accounts have purchased Heartland Stickleback White in the last 12 months. Please call ahead to confirm availability. Accounts are listed alphabetically by city. The following accounts have purchased Heartland Stickleback Red in the last 12 months. Please call ahead to confirm availability. Accounts are listed alphabetically by city.